Last year’s “Planies” were riddled with controversy, with approximately .01% of readers agreeing with the awards. It was like that year that the Academy awarded How Green Was My Valley Best Picture, snubbing King of the Zombies (and some other film) in the process. Still, a Disney executive excitedly collected these Planies, even if doing so under great protest and scrutiny from fans. Yessir, Mr. Eisner is now proudly displaying them all on the mantel of his Colorado home! This year, venerable dude Guy will be joining in to assist in the selection of the Planies. Guy has an extensive knowledge of dining, the Omnibus, and Captain EO, which are basically the key credentials necessary here at TouringPlans for selecting any awards. Although anyone who disagrees with the picks here is obviously wrong, it’s worth noting that these aren’t “official” picks of the TouringPlans staff. So if anyone on the staff or any of you readers want to disagree (and be wrong) as to the winner of any of these awards, feel free to share your winners in the comments. When Radiator Springs Racers won this award last year, I said that there was no competition. That’s true again this year, as Mystic Manor sets the new standard for Disney attractions. 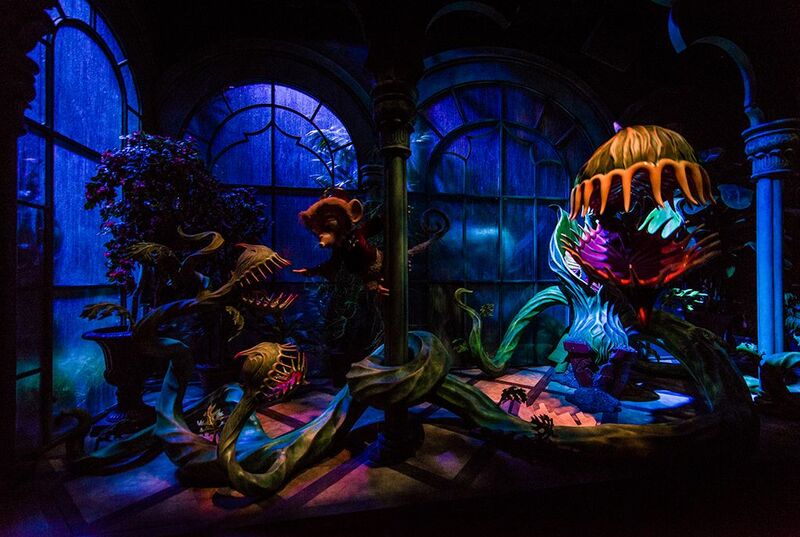 There really aren’t enough superlatives to describe this attraction (that bears little resemblance to the Haunted Mansion attractions to which it’s often erroneously compared). Its exterior is beautiful, the queue sets the tone for what’s to come, the pre-show introduces the attraction’s memorable characters (Planie Tip: including an adorable monkey in anything is sure to score you big points), and then the main ride itself blows guests away with a combination of ride technology, an engaging story, details, and wonderful music. Videos and photos don’t even begin to do this incredible sensory experience justice. Setting aside history, nostalgia, and everything that makes fans biased towards certain attractions, this is arguably the best attraction Disney has ever done. I’m usually not one for cloning, but Mystic Manor is too good to exist only in Hong Kong Disneyland, where very few Disney fans will ever get a chance to experience it. Once its exclusivity period ends, I’d love to see it (or a similar S.E.A. attraction using the same foundation) built in Animal Kingdom. With some slight story tweaks, it would be a good fit. Hong Kong Disneyland had been an ugly duckling since its opening in 2005, with guests complaining of limited attractions and too many photo ops. Through a series of additions that brought Toy Story Land, Grizzly Gulch, and finally Mystic Point. Size-wise, each of these areas are better classified as mini-lands, but the quality of Grizzly Gulch and Mystic Point are so high that calling them “mini” anything shouldn’t be used to diminish them. Thanks to its Audio Animatronics bears and engaging track design, Big Grizzly Mountain Runaway Mine Cars is arguably a better Disney coaster than Big Thunder Mountain, with the rest of Grizzly Gulch being a well done backdrop for the attraction. The excellence of Mystic Manor has already won it an award, so no point in reiterating that. To be sure, Hong Kong Disneyland still has a ways to go before it’s a bona fide vacation destination, but these now opened mini-lands establish it as a Disney-caliber park. Additions coming this year, plus the Iron Man Experience should further solidify Hong Kong Disneyland’s place among the other castle parks. Honorable mention here goes to Disney California Adventure. DCA has won this award for each of the past two years, but it deserves mentioning once again for its Christmas transformation this year. World of Color – Winter Dreams and Viva Navidad (among other things) gave DCA Christmas-time entertainment that it didn’t previously have. Little additions elsewhere and the continued success of Cars Land and Buena Vista Street show DCA’s continued progress. 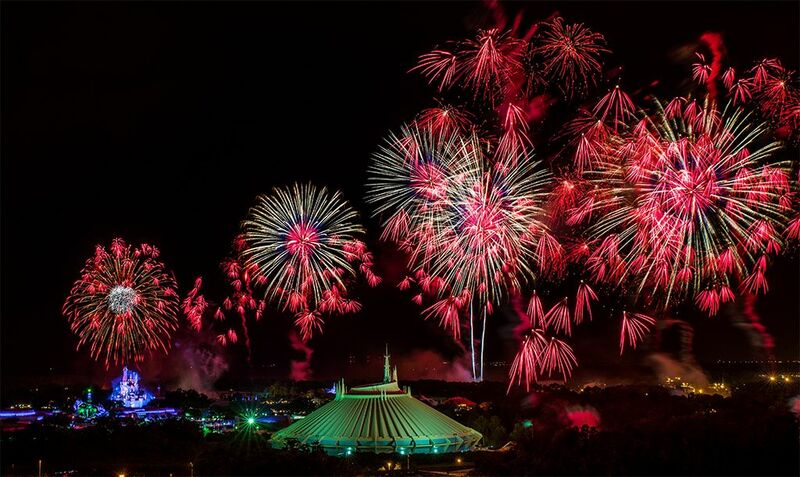 Tom: When it was announced in the Fall 2012, there was so much excitement for Limited Time Magic. Special weeks with their own themes and offerings? It sounded like a concept with sky-high potential. It also sounded like something that would cater to locals and Annual Passholders, as the entertainment looked to be geared to repeat visitors. The problem with Limited Time Magic was that in actuality, most weeks it felt like it was something thrown together on a shoestring budget at the very last minute just for the sake of having “something.” The times when that “something” was voting on a logo, a dessert that was already being offered, or an ornament for sale made the whole promotion look lame and lazy. As was the case with the Maliboomer, Disney should have known with Limited Time Magic that sometimes nothing is better than something. Guy: Tom nailed it, just from reading reactions on Twitter it did seem like most people saw this promotion as a disappointment. But for the most part I found myself enjoying Limited Time Magic. Even the silly little events like the Easter Egg Hunt ended up being a fun little diversion. I think the problem was most people had unrealistic expectations, and thinking about it I’m not sure where these expectations came from. Speaking from the perspective as a local, even if a Limited Time Magic event was a dud it was still something different. Example, one LTM event was dubbed “Christmas in July” and really did nothing more but bring back peppermint ice cream to Gibson Girl Ice Cream Parlor (peppermint ice cream is usually only sold in December). You wouldn’t think anyone on earth would care about that but then I found myself planning a trip with a group of friends just to get this ice cream, and sure enough while we were in line we noticed almost every other person besides us was ordering it as well. For me it’s easy to ignore the bombs because Limited Time Magic gave us the Cadaver Dans singing on the balcony of the Haunted Mansion, a posse of Long Lost Friends, and best of all it brought back the legendary Golden Horseshoe Revue. 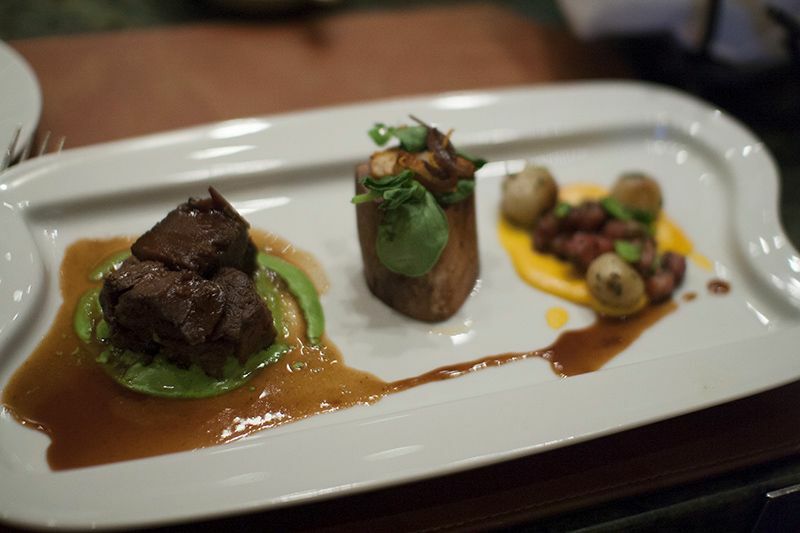 Tom: This one is Guy’s pick, but I’m never averse to heaping praise on the best normal Disney fine dining (excluding Victoria & Albert’s and Club 33) option in the United States. Guy: There’s no doubt that Napa Rose is expensive, but once you get past the sticker shock you’re in for a fantastic dining experience. It’s good food, not just “Oh this is good for being Disney food.” No, this is actual delicious and high quality food. Most Disney theme park restaurants go through what I call “Inconsistent Disney Dining Syndrome.” That means you could go to a Disney Park or resort restaurant and have the best meal of your life, only to return a few months later and experience the polar opposite in taste/quality/service. I’ve talked to dozens of people that have experienced the same thing and even marquee establishments like Club 33 aren’t immune to IDDS. Napa Rose escapes this and continually provides high quality meals with great service. The menu is kept fresh and updated several times a year with great new creations but several favorites remain such as the signature Truffled “Mac & Cheese” Orecchiette Pasta or Roasted Maple Leaf Duck Breast. Like I said, it’s expensive, but you get what you pay for. Honorable mention here goes to Explorer’s Club at Hong Kong Disneyland. It scores points for being new this year, for its awesome design, and for its many nods to the now-extinct Adventurers Club at Walt Disney World. While it serves excellent Halal-certified cuisine, it is only a counter service restaurant, so it’s tough to give it this award. Tom: No new hotels opened this year, so we had to think of one deserving of an award for its sheer awesomeness. Wilderness Lodge is it. Guy: I’ll just throw out five reasons why Wilderness Lodge is awesome, 1) Taking a boat to the Magic Kingdom never gets old. 2) Wilderness Lodge dining is top tier. Whispering Canyon Cafe offers a unique dining experience, Artist Point is high quality but not quite as intimidating as fine dining, and Territory Lounge a quiet escape from the chaos of the theme parks. 3) Every inch of the resort is gorgeous. Sure, you won’t find gigantic sculptures of Mater but you will see beautiful trees, rock work, and wood carvings. 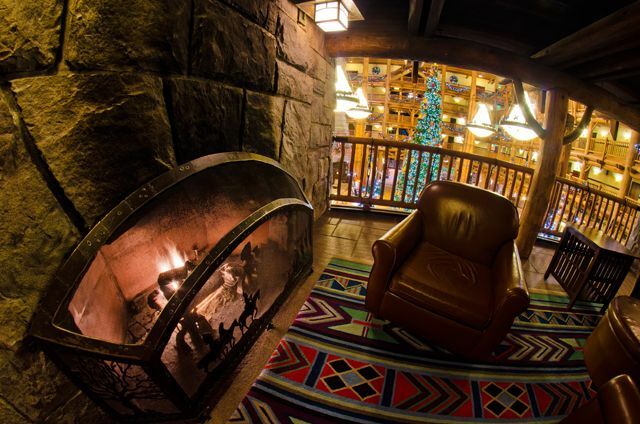 Wilderness Lodge is Disney design at its best. 4) In some areas it feels like you’re in a different world. Example: You can walk to Fort Wilderness and via a walking trail through a wooded area. The trail itself has no signs, guide rails, or even lights. Walk the trail at sundown for a truly terrifying experience. 5) The resort has a freaking geyser. Honorable mention goes to the Disney Vacation Club villas at the Grand Floridian. They’re new and nice-enough, but lose considerable points for continuing the proliferation of DVC and further straining the already overwhelmed monorail system. Although this was about the worst kept secret, with ongoing construction for the last couple of years, it was only officially announced in March 2013. This is the first attraction based on the underrated film Ratatouille with a trackless ride system in a park that desperately needs good attractions and quality placemaking. This ride will bring with it the “streets of Paris,” and should instantly be the best themed area in the Walt Disney Studios Park, and probably the best attraction, too. Billy Hill & the Hillbillies is consistently one of the highest rated attractions in Disneyland per the Unofficial Guide. This should come as no surprise, as their music is catchy, their shows are funny, and the performers themselves have a certain charm. 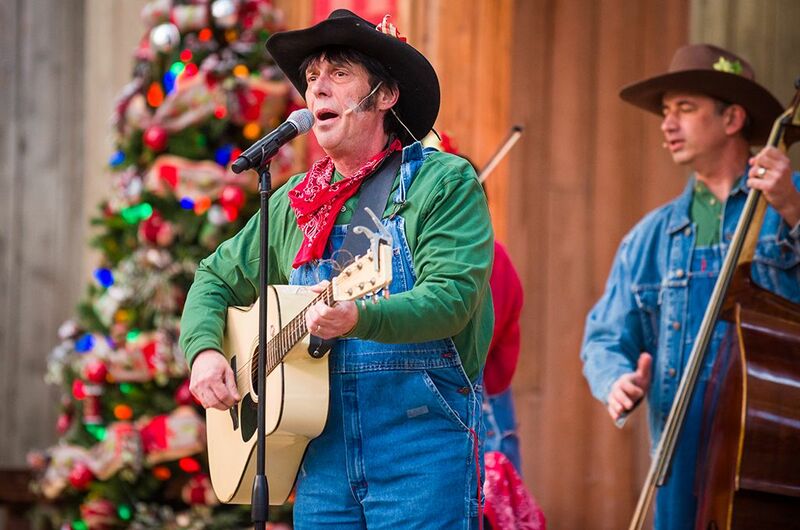 There’s this X factor one can’t articulate about Billy Hill & the Hillbillies that makes them a highly entertaining crowd pleaser, and unlike a show you’d expect to find at Disneyland. 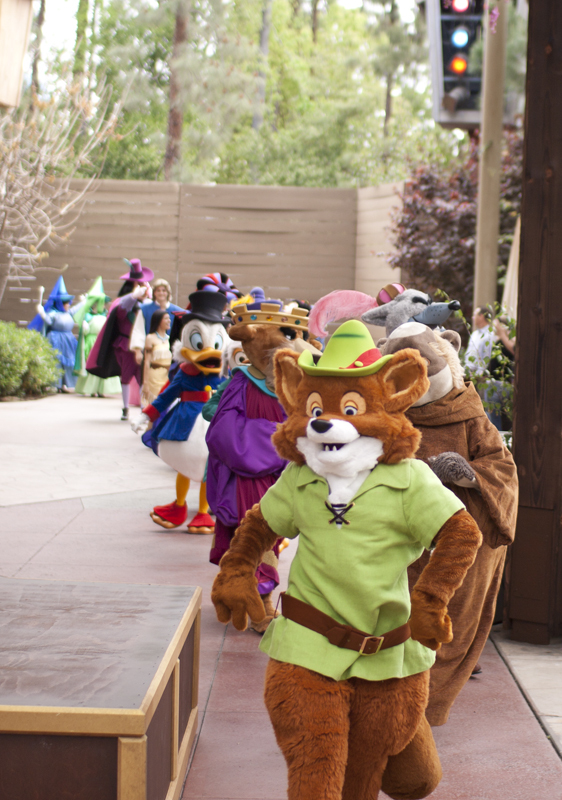 We’re very disappointed about the end of the run for this ‘not to be missed’ act, which can’t possibly be ending due to numbers (even back in Big Thunder Ranch, they draw a crowd), guest satisfaction, or the performers choosing to end their run. Honorable mention here goes to closing the Court of Angels to expand Club 33. Disney prides itself on the “Disney Details,” and removing a beautiful corner of New Orleans Square to expand an expensive members-only club really stings, to say the least. Are we way off with our picks? What are your picks for 2013 Planie Awards? Do you have any other made-up awards you’d give to other things? Share your thoughts in the comments! Free Dining: Get It For Epcot’s International Food & Wine Festival?! I agree that limited time magic as a whole was a bit of a joke, but selfishly I really only cared how it affected me, which was awesome! My girls were over the moon excited to meet Tink, Rosetta, Vidia, and Iridessa all at the same time in pixie hollow last april 🙂 For our family it was a treat; I’m sure others felt the same way about voting for logos…. Glad to see you back, Tom! I have always enjoyed your posts and beautiful photos. Your tips and information are helpful, relevant, and entertaining. On our last trip we used your recommendations for a cupcake tour of Disney World. Tasty, fun, and great photo ops. Thanks!